Speaking after the 2-1 triumph, Emery was pleased with the performance of the team and reserved special praise for Xhaka’s opener which gave them the confidence to secure a third-straight league victory, he said: “In the first half we didn’t control the match like we wanted to. Also, we needed that control to input our ideas. We conceded a lot of chances for transitions and counter-attacks, but not giving away major chances. 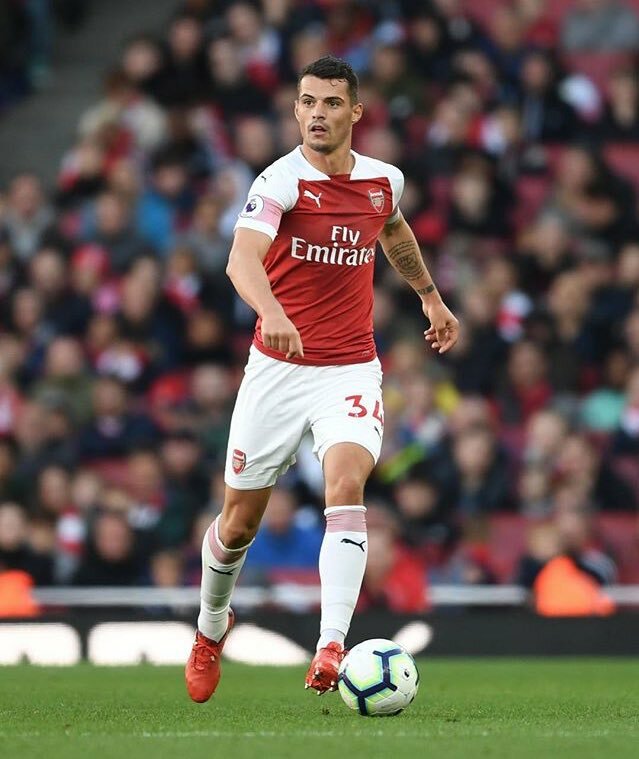 Xhaka has come for plenty of criticism from the supporters over the past year and they have even been suggestions for him to be dropped to feature both Lucas Torreira and Mateo Guendouzi from the starting lineup. Nonetheless, the Switzerland international has got himself some breathing space with the performance at St James Park and hopefully, he can build on this in the forthcoming weeks.